Lakewinds Food Co-op is dedicated to fresh products, supporting local makers and fostering strong relationships with farmers. 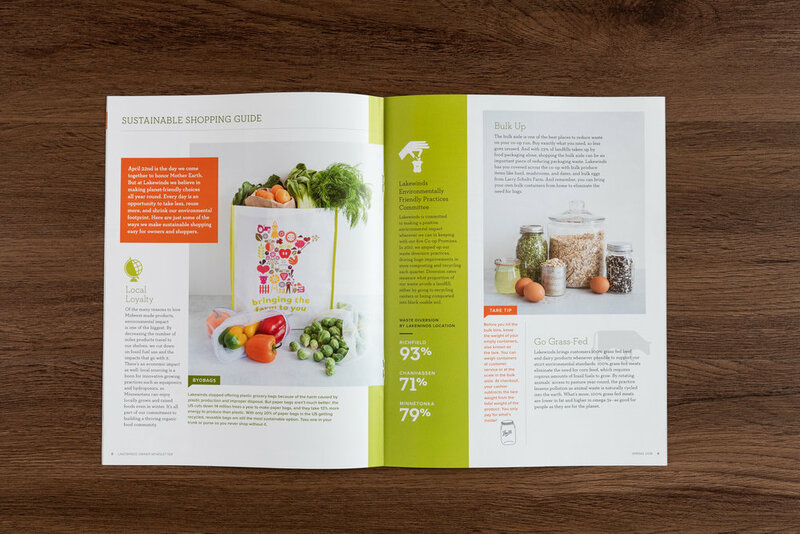 We’ve been partnering with their internal marketing team to bring fresh design and content to their quarterly newsletter, online recipe archive and in-store graphics. Each quarter, Lakewinds Co-op sends members a newsletter featuring their seasonal produce in custom recipes, special deals and upcoming sales. 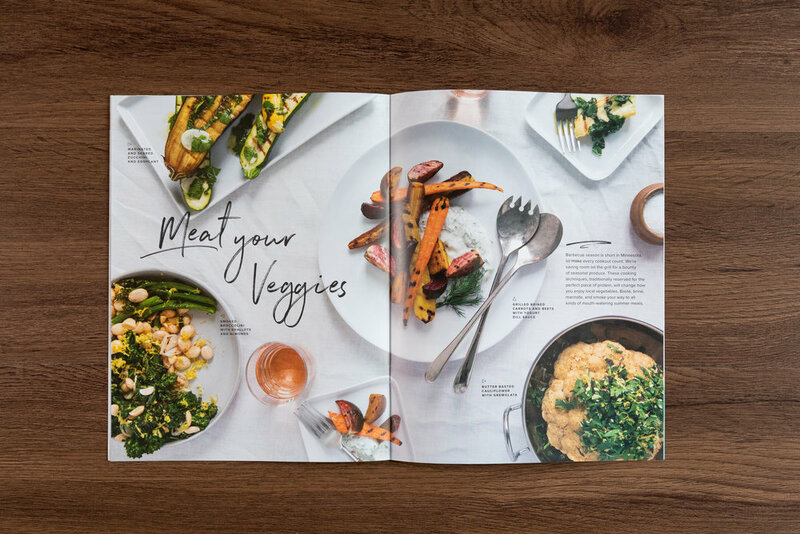 We’ve been developing recipes, shooting photos and designing this publication. Check out some of our favorite spreads, and stay tuned for more as we continue this great partnership.